Join the 500+ followers learning about the Georgia CTSA and clinical and translational research in Georgia by following @Georgia_CTSA on Twitter. 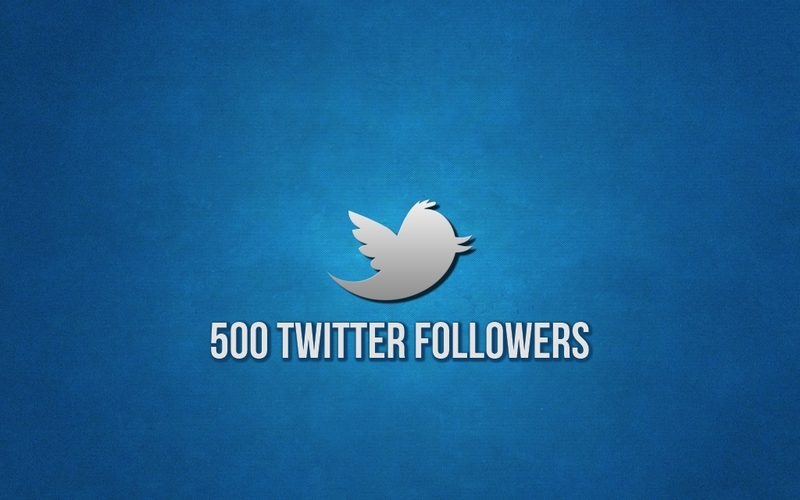 The account recently reached over 500 followers and shares daily science advances, funding, community, innovation/translation, and educational opportunities, research resources, events, and news. Get in the conversation!